We have found some excellent staff. Do you need Promotional Staff? Are you working as Promotional Staff? Ever thought of a career as Promo Staff or are you an Agency that provides Promotions Staff? 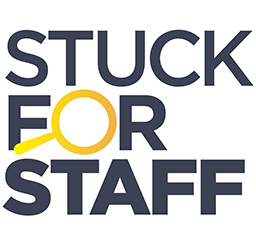 If you can answer "yes" to any of the above, then you need StuckForStaff - the best resource for Promoter Staff and Promotional Staff agencies around. Find Promo Staff all over the UK, and Promotion Staff can get work from a wide variety of Agencies.